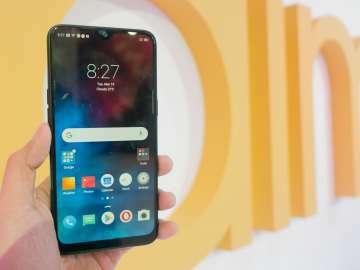 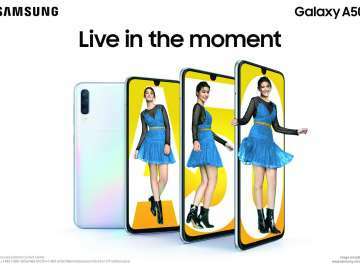 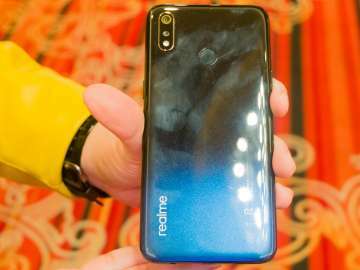 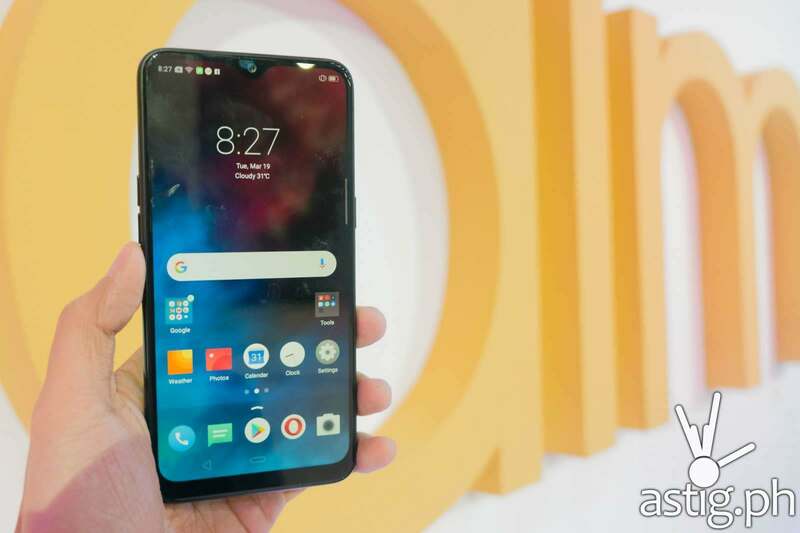 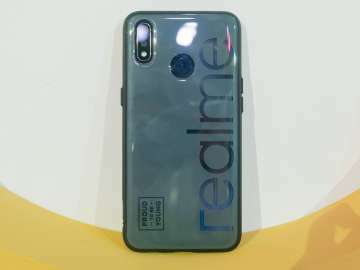 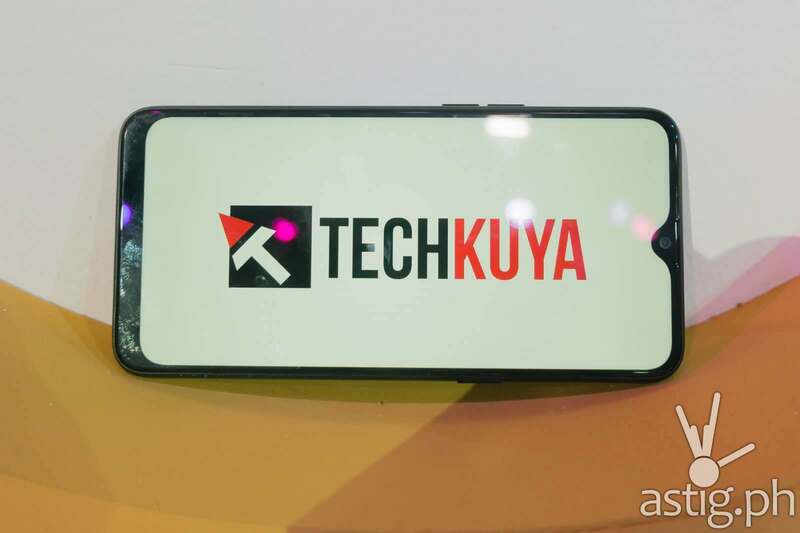 PHILIPPINES – realme 3, the latest smartphone from the budget brand, was officially launched in the country on Tuesday evening. 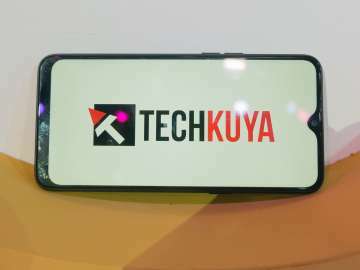 It touts specs that match mid-range 2018 phones at a very aggressive price point of only 6,990 PHP for the 3GB+32GB online-only variant. 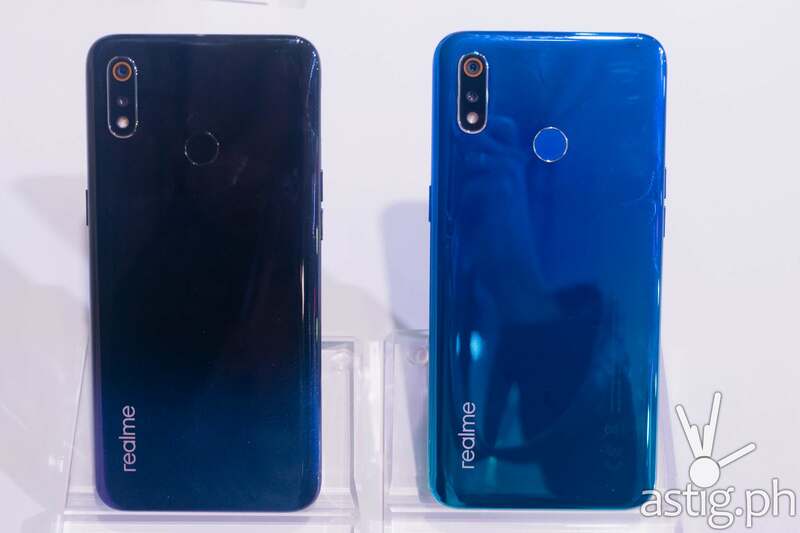 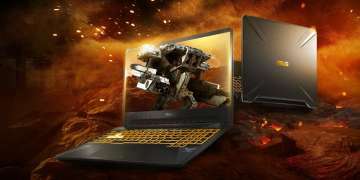 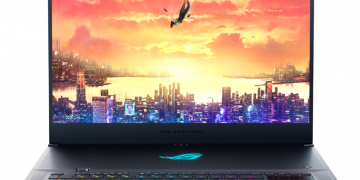 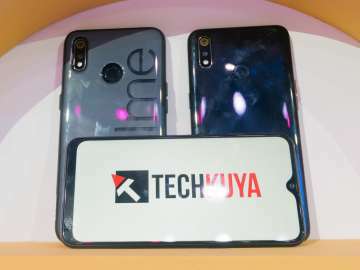 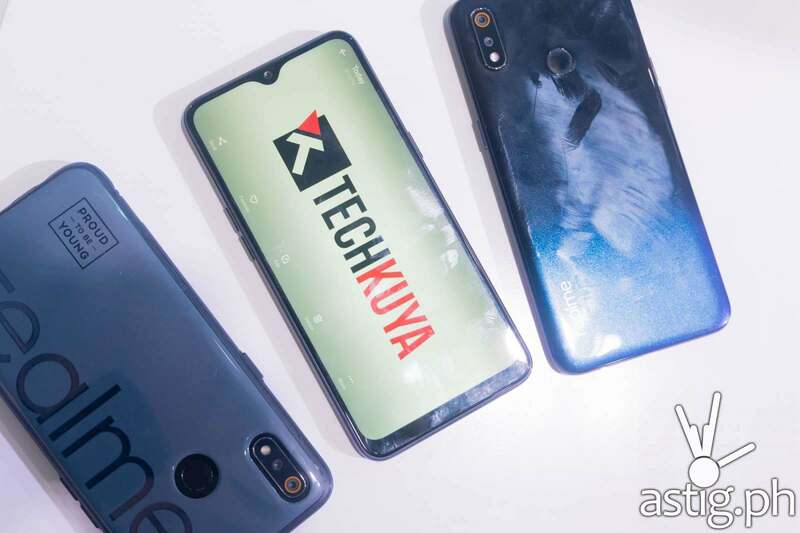 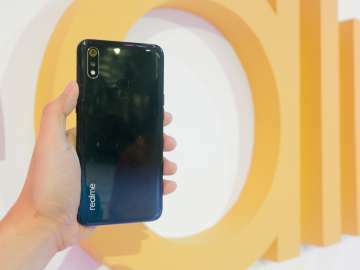 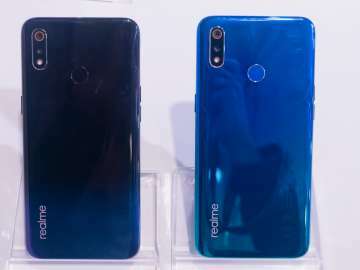 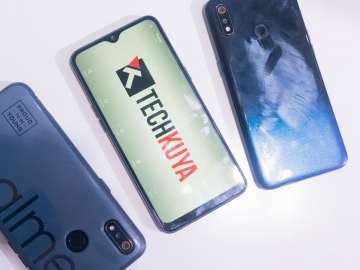 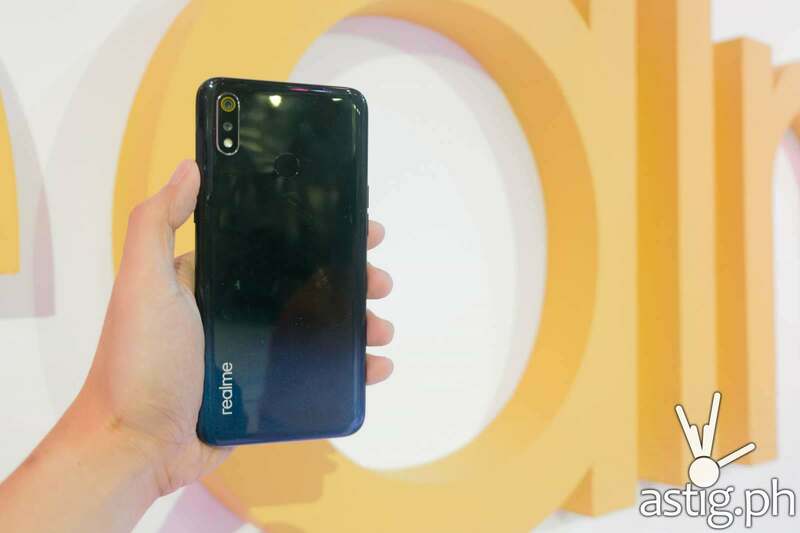 The launch comes as a follow-up to the realme C1, which broke smartphone sales records at online outlets Lazada and Shopee during the holiday rush. 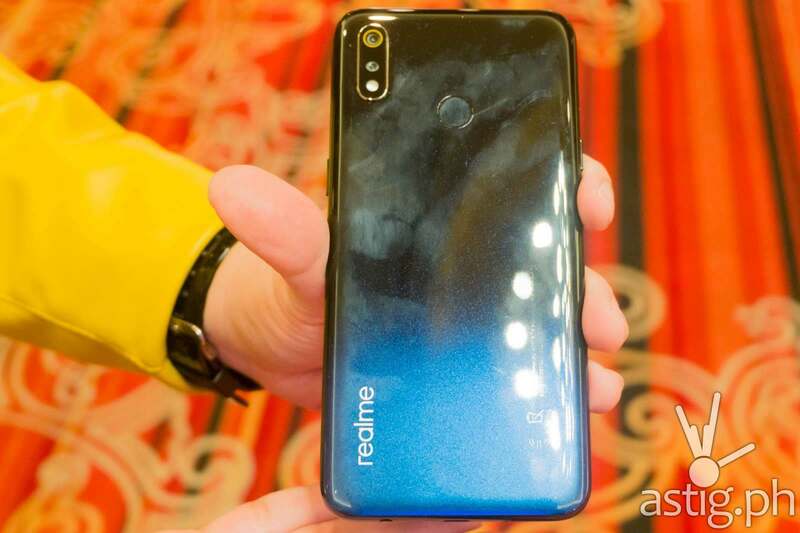 In January, realme announced that the company will be aiming for the top spot in the Philippines, expanding to at least 1,000 physical stores around the country as part of its continuing strategy to capture the local market. 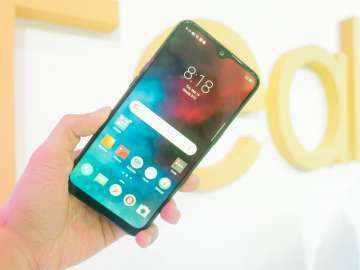 Unlike the Indian version which came with the newer MediaTek Helio P70 chipset, the Philippine version runs on the MediaTek Helio P60 SoC with a 2.0GHz processor. 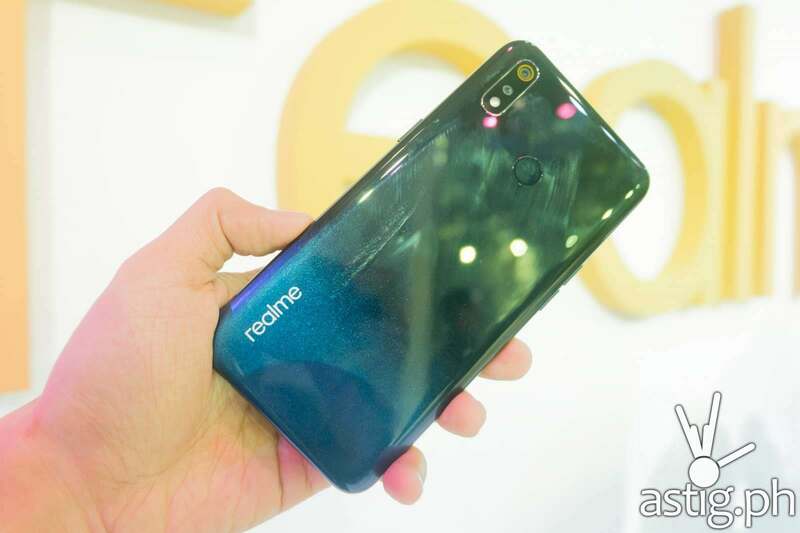 On paper, the realme 3 looks like a watered-down OPPO F9, which launched mid 2018 for 17,990PHP. 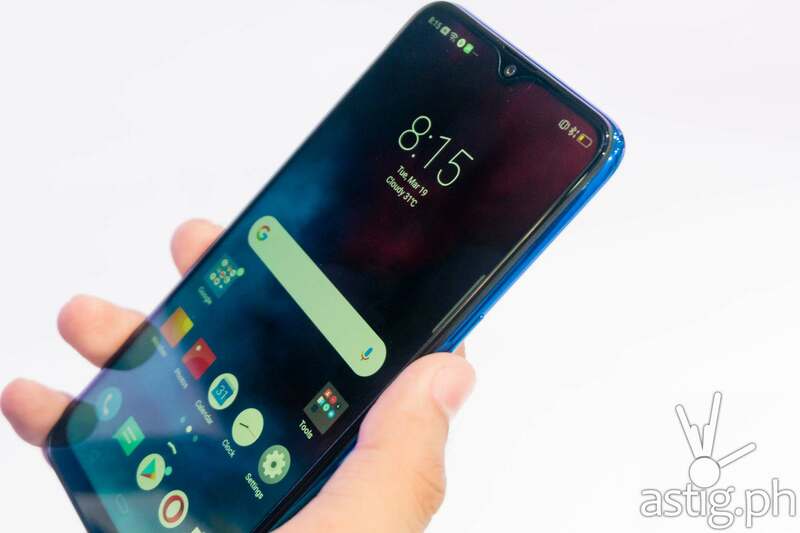 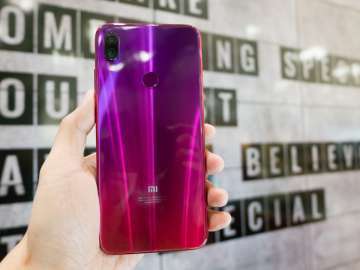 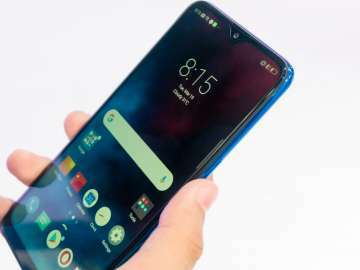 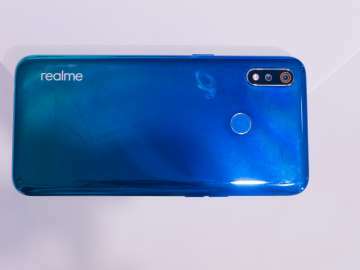 It features a teardrop-style 6.2″ notch 720p display, dual SIM support with a dedicated microSD slot, gradient unibody finish, and a rear-mounted fingerprint scanner. 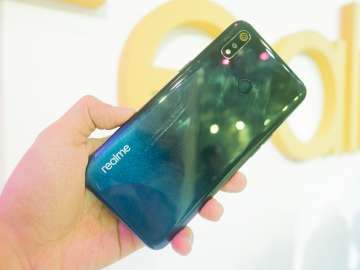 realme 3 runs Android 9 (Pie) out of the box, powered by the 12mn MediaTek Helio P60 (Gloal edition) chipset. 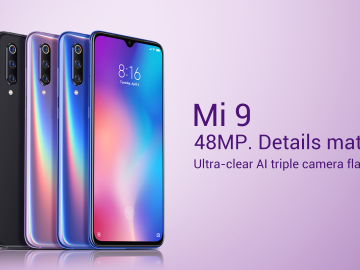 For photography, it is equipped with dual rear cameras: 13MP f/1.8 and a 2MP depth sensor. 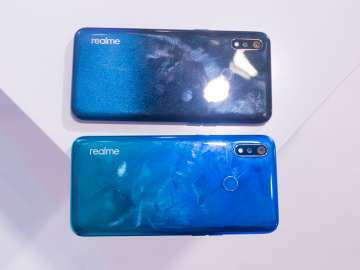 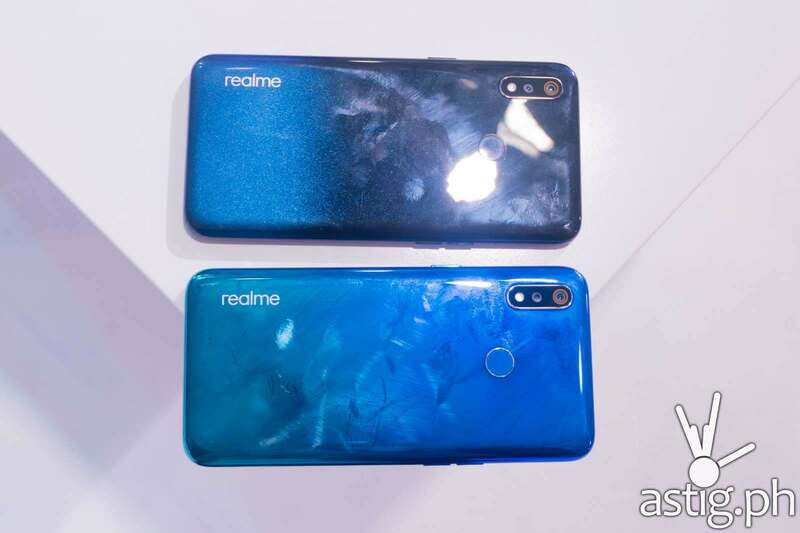 In the Philippines, the realme 3 will be available in two color options: Dynamic Black and Radiant Blue. 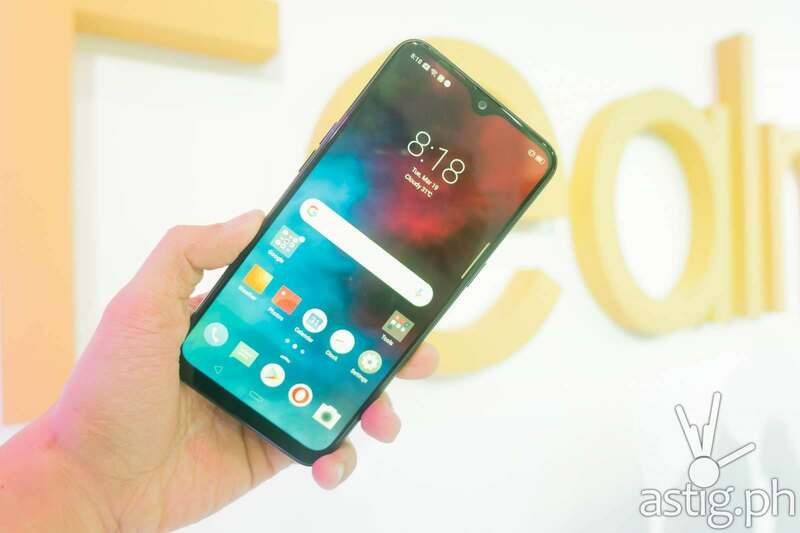 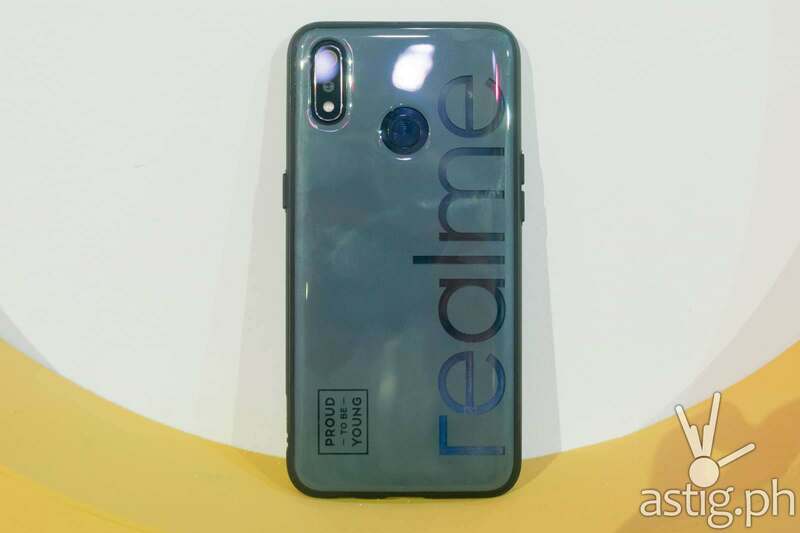 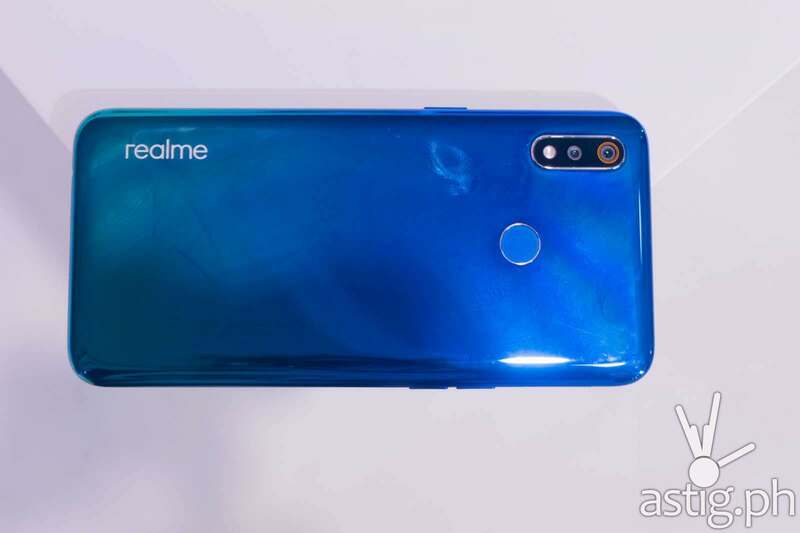 How much will realme 3 cost in the Philippines? 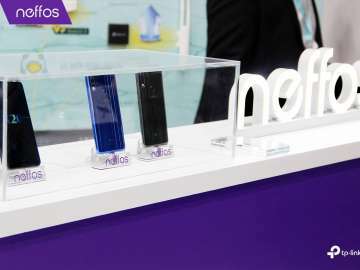 Three variants will be available locally, differentiated by memory and storage capacities. 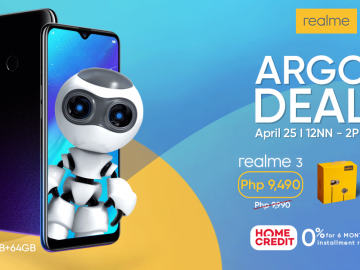 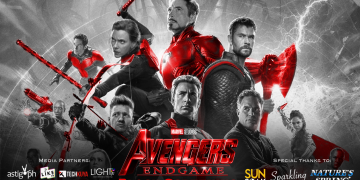 The online-only 3GB+32GB variant is priced at 6,990 PHP, and will go on sale for only 6,290 PHP during Shopee’s March 25 flash sale. 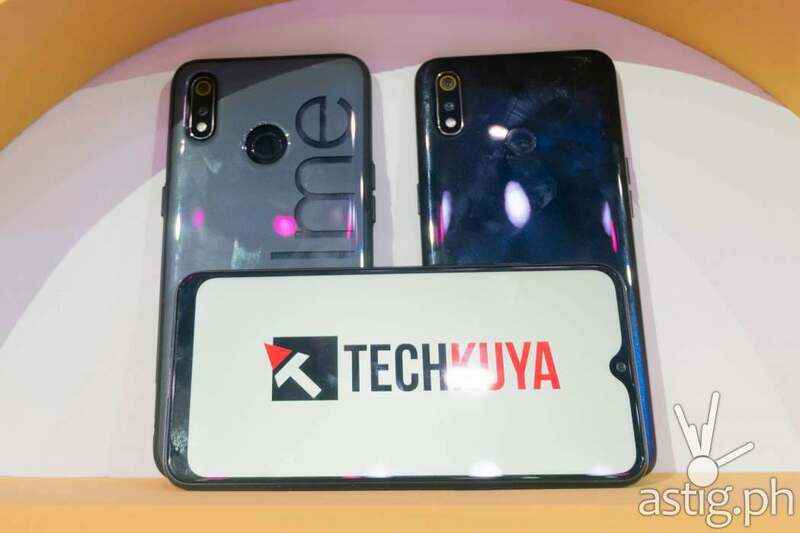 Two offline variants will be available for purchase in physical stores: The 3GB+64GB model is priced at 7,990 PHP, while the 4GB+64GB variant can be purchased for 9,990 PHP.